Google estimates that their display network provides coverage to over 90 percent of all Internet users across the world, which is one rather large reason why you should be using it. Remember that it’s not just the reach of the network that makes it so good, it’s the ability to target users in a variety of ways. This type of targeting makes the display ad network a potentially lucrative platform for advertisers. 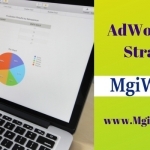 Let us go through different types of display ad networks on this page. 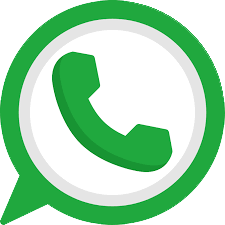 Many people think that the Display Network only provides you with the option of displaying image ads. 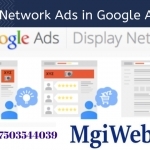 The display network in Google lets you advertise in a variety of formats and sizes with text ads and animated image ads, static ads, rich media and video ads on Google. Google display network allows you to run the same text ads on display as you would on the search network. Google text ads consist of a headline and two lines of text and allow advertisers to create a range of ads to text which copy is generating the most clicks. These ads include interactive animations or other aspects that change depending on who is looking at the ad, how they interact with it. A moving carousel of products is a good example of Rich media ads. 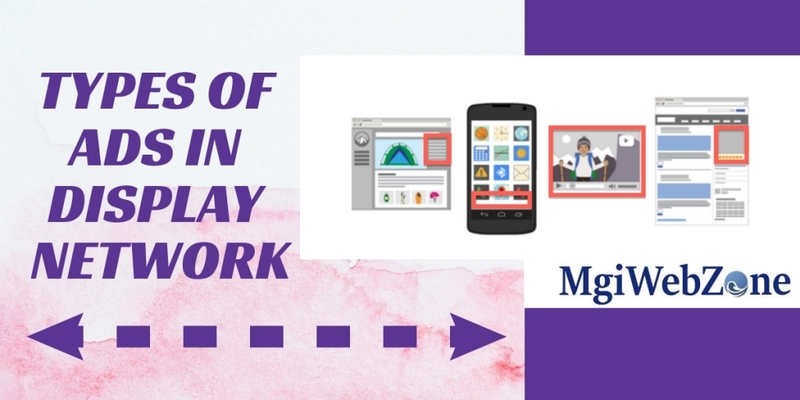 It is another type of ad display network which consists of a static image that would fill the entire ad block on the website it appears upon. Custom image can be included in the layouts and background colors on image ads. Short and sweet Video ads have become more popular since YouTube is included on the Display Network. Advertisers can now use AdWords to place your ads next to YouTube videos. Showing your ad on the Google Display Network is partially automated with responsive ads. Simply enters your ad text and then add your images and logo to create an ad, later Google will optimize your ads to improve performance. Both new and advanced users benefit from responsive ads, the important thing is that they show as “native” ads and convert into the font and feel of the publisher’s site. You can create and upload ads for best results. You can upload ads as images of different sizes. Advertisers can run engaging image and video ads on YouTube and across the Display Network. Whereas Gmail ads show expandable ads on the top tabs of people’s inbox.